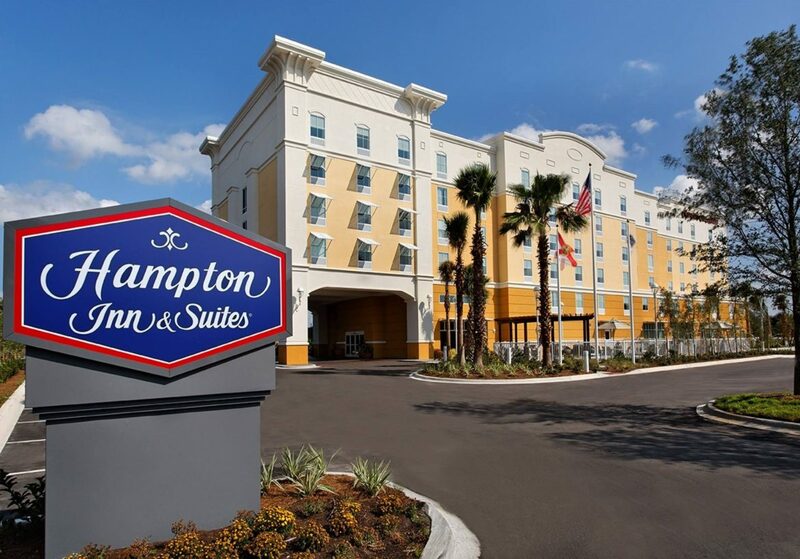 Located off I-4, only 20 minutes from Sanford International Airport, the Hampton Inn & Suites Orlando-North/Altamonte Springs hotel offers easy access to Daytona Beach and is just minutes from Uptown Altamonte, Altamonte Mall and many shops, eateries and bars. 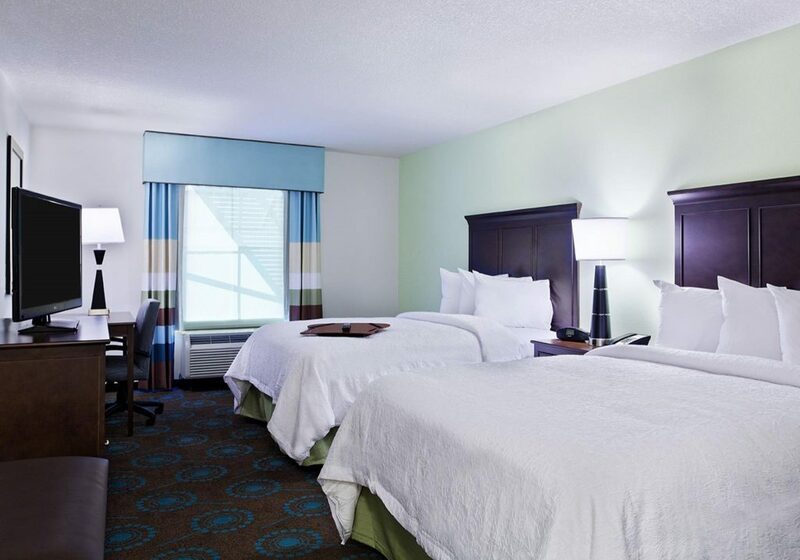 Less than 30 miles from Walt Disney World, FL, our modern Altamonte Springs hotel is perfect for guests who want to experience all of the excitement and attractions of Orlando without the hassle and traffic of a large city. 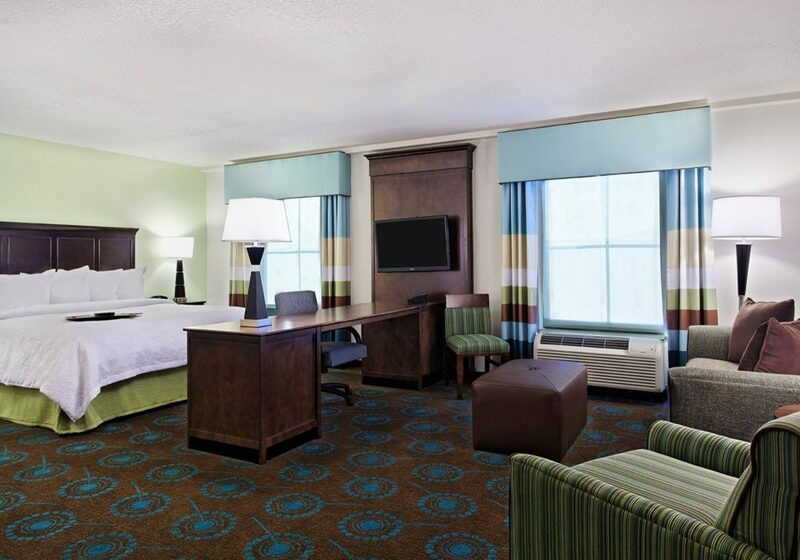 All of the comfortable guest rooms at this Altamonte Springs hotel offer a range of modern amenities, including clean and fresh Hampton beds®, LCD TVs, free WiFi, ergonomic work areas and free newspapers Monday – Friday. Upgrade to a spacious suite for more amenities, including a mini-refrigerator and a microwave – perfect for families or longer stays. Each morning, join us for Hampton’s free hot breakfast, or grab a free Hampton On The Run™ Breakfast Bag, Monday-Friday, for a quick, healthy meal to go. Buy snacks or beverages from the convenient Suite Shop, 24 hours a day. 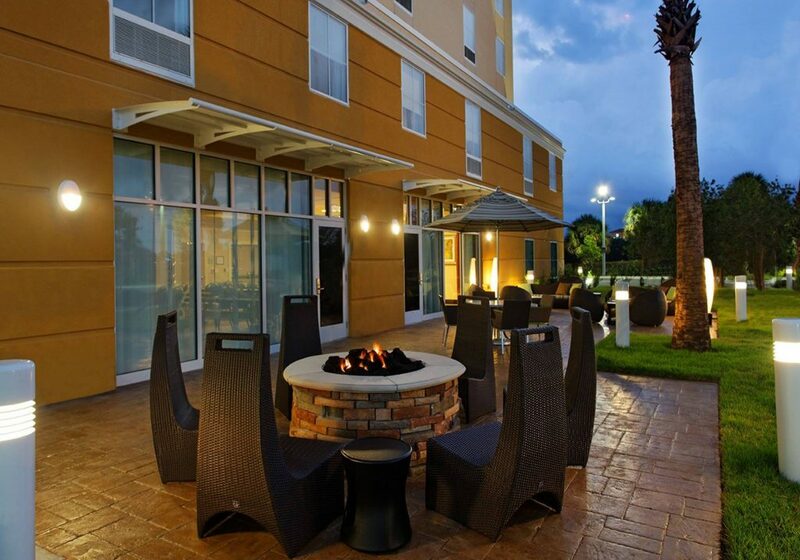 Work out in the free, 24-hour fitness center or relax with a drink in the outdoor pool area, which features a fire pit and a pergola. 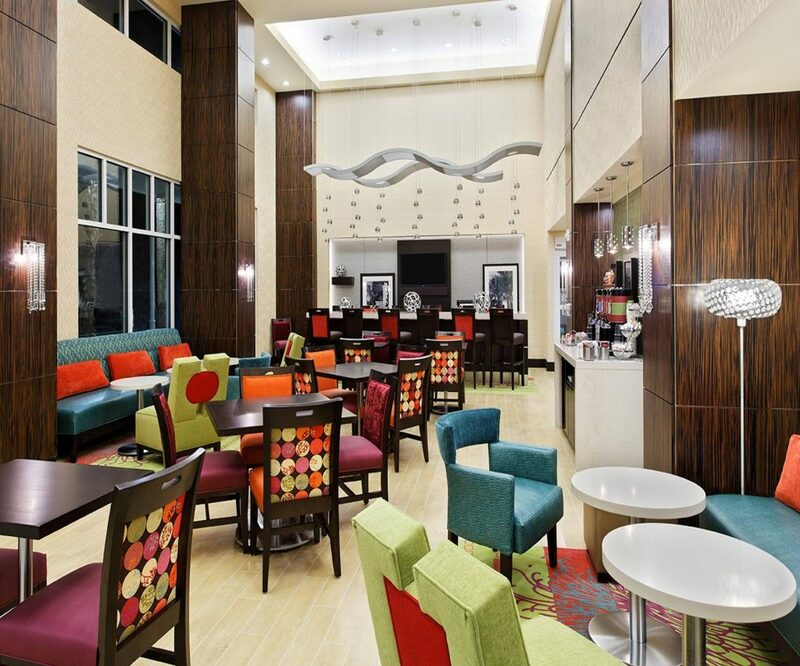 Hold a corporate function or social event in Orlando North/Altamonte Springs with 1,050 sq. ft. of meeting space and work in the free, 24-hour business center, offering a range of useful services and amenities.